McCarthy introduces The Melvin Award honoring the top projects from each division and the Roger Burnet Award, chosen from the winners of the Melvin Award, recognizing the top project companywide each year. The first recipient of the “Rog” is Motorola CS-1 Phase 1B in Tempe, Arizona (pictured). 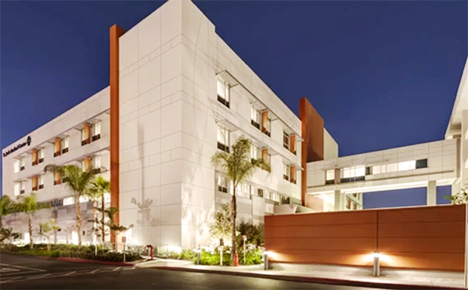 The 2015 Roger Burnet Award goes to St. Jude Medical Center Northwest Tower in Fullerton, Calif.